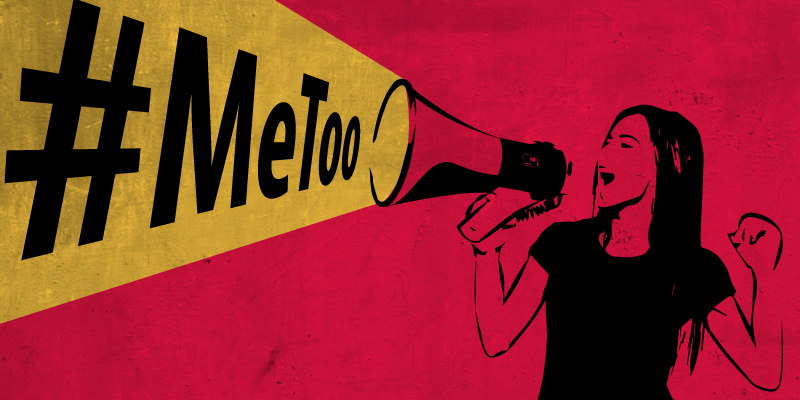 #MeToo and Zero-Tolerance Policies | Sullivan Collins Law Group, P.L.C. In the wake of the #MeToo movement and the current spotlight on the issue of workplace harassment, companies may be more likely to take on a “zero-tolerance” policy with respect to workplace harassment. Such a policy may lead employers to move faster on accusations of harassment which otherwise might have been swept under the rug, with better transparency. However, with such a zero-tolerance policy, companies may also feel the pressure to act on mere crude behavior that falls short of actionable harassment, and to act too quickly, without completing a full investigation with opportunity for a response by the accused. By doing so, companies may be opening themselves up to liability to the alleged harasser, at a minimum for slander and reputational injury. Further, a zero-tolerance policy can have unintended consequences, such as creating an environment where male employees become reluctant to interact with their female associates, to the detriment of their chances for promotion and advancement. Sullivan Law Group can help employers develop an appropriate and effective anti-harassment policy and assist with investigations and disciplinary actions to avoid risk of exposure.